Jose L Piña Morales, whose mother changed his last name from Betancourt to Piña, before being registered in Federal District of Mexico City. His real name is Jose Luis Betancourt Piña, the first son of Mr. Bolivar Betancourt and Mrs. Estella P Morales. Mr. Bolivar Betancourt originally of Paso de Arena, State of Guerrero, Ms. Estella Morales native of the State of Guanajuato Mexico. He was born on February 2, 1954, at the General Hospital of Mexico City, later the same years after Jose was born Estella decided move it to Acapulco and never came back to Mexico City until Jose grow. Joseph was a young man different from the rest of the guys of that generation, art was his passion, was the dream of his life painting and paint all their follies, but cannot express it freely as their Mother oppose to study or become a vulgar painter. Despite the huge barrier it does not stop him with the dream of his life, Art. His mother sent him to Mexico City to study architecture, he defies his mother order and change of career, instead of studying architecture he decide to change the architecture for Art. 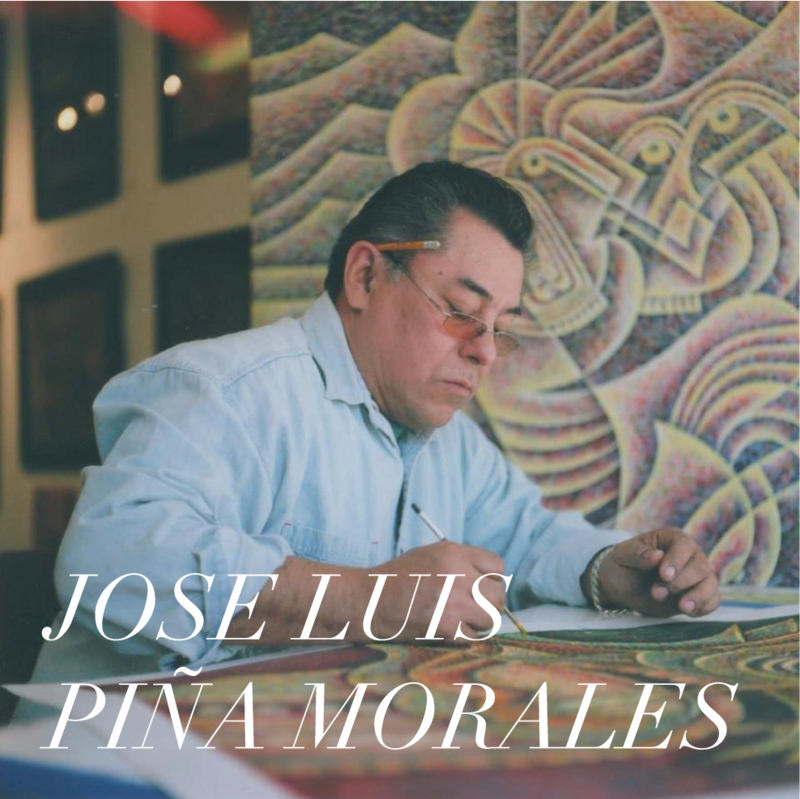 While in Mexico City was accepted into one of the best art schools in Latin America, at the National School of Painting and Sculpture and Engraving (La Esmeralda INBA) where he graduated in 1978. While studying his Art work has been exhibit on multiple occasions in very well recognized museums around the world. On 1973 in the Gallery “Green Room” of the National Institute of Fine arts in Mexico City. In 1974 Tlatilco Museum in Mexico City, in 1975 Gallery Medina Peon, in 1976 Young Painting Gallery in Mexico City. In 1977 Jose L. Piña exhibited in a collective exhibition in different states Of the Mexican Republic with famous artists such as, Borger Philip, Joaquin Clausell, Evangeline Elizondo, Alberto Gironella, Maria Izquierdo y Leopoldo Flores. In 1978 He work for the National Institute of Fine Arts at the National Promotion department (INBA) as Coordinator and Master of Fine Arts in House of Culture in Mexico City. In 1979, Jose decided to travel with his wife Rosa around the world looking for the most comfortable place to continue his career in the arts and settle. Visited multiple places and finally came to Chicago, Where he decided to stay and continue his passion art. 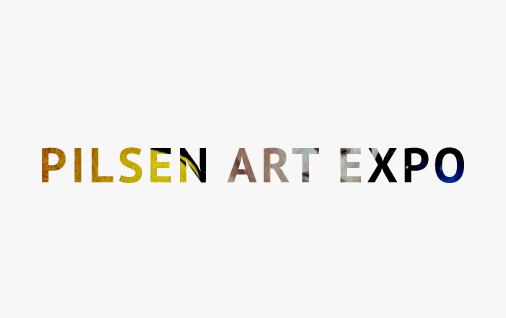 Now has his studio/gallery in the beautiful neighborhood Pilsen. The neighborhood that’s well known by its working-class, enriched in art and historic architecture. Casa de la culture “Mestiza art the House of Culture, where has been in Pilsen for more than 20 years. The artists live a strange world and madness of his thoughts, other fanciful but realistic about the true story of a painter nobody knows or has known, only interpretations and fascinating stories suggests another painting over the invisible author. Each artist has their own style, each person their own world with similar messages but the difference is that each has the same desire, paint they imagination, visualize they thoughts, live every passion, feed on the interpretation of critical viewer, draw what others do not see, painter what the world considers crazy.